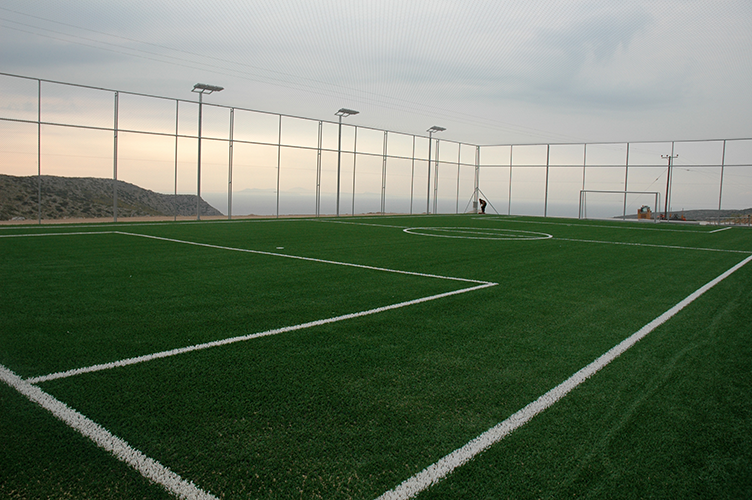 We offer systems that are designed to meet FIFA 1 or 2 Star certification according to the FIFA Quality Concept for Football Turf. They are developed and manufactured to replicate natural turf with the added bonus of being extremely durable. 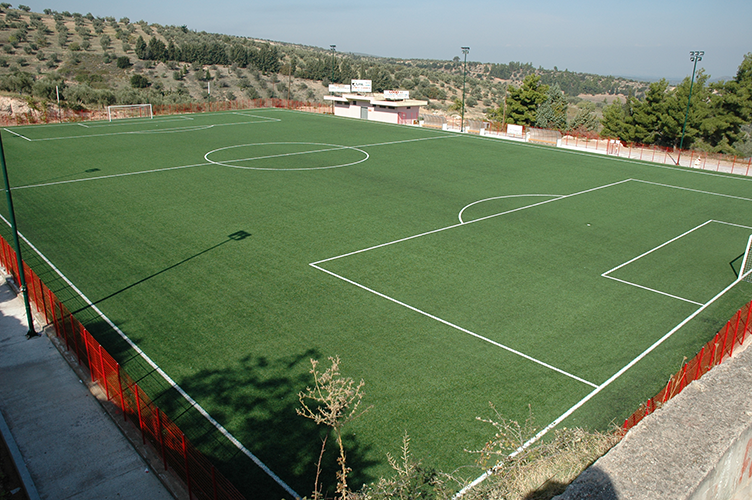 Our football pitches provide greater durability and playability for longer playing hours. 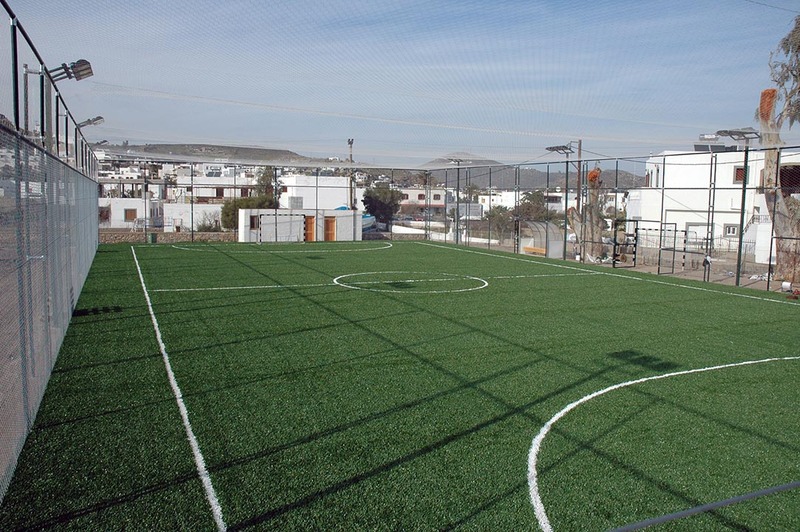 The next generation in football turf! Edel Grass brings yarn and design together to offer long term features the easy way. The blend of the yarns combined with the density slows compaction and allows the yarn to stay upright, maintaining excellent playing characteristics. Edel Grass Next Gen makes installation easier, quicker and less expensive. No infill means less maintenance. Lower maintenance costs means money for other investments. No rubber infill means it is more ecological and it feels more natural. It’s as close as you can get in terms of a natural look and feel! The professional standard for soccer turf. Equipped with a unique, diamond shape Ten Cate fiber, it enhances sliding friendliness and the fibers stay upright perfectly because of the reinforced, massive core. The high quality and improved wear resistance, results in consistent playing characteristics and a better performance during the lifespan of the turf system. This system is excellently suited for pitches subject to intensive use. This superstructure is UV-stable and can be used in different constructions for professional and amateur level. The naturally curved profile of the grass blades of Edel Grass Future DS has a thick spine on either edge. This double armature (Double Spine) gives the blades an unrivaled flexibility and ensures that the grass matting retains its elasticity for years to come. 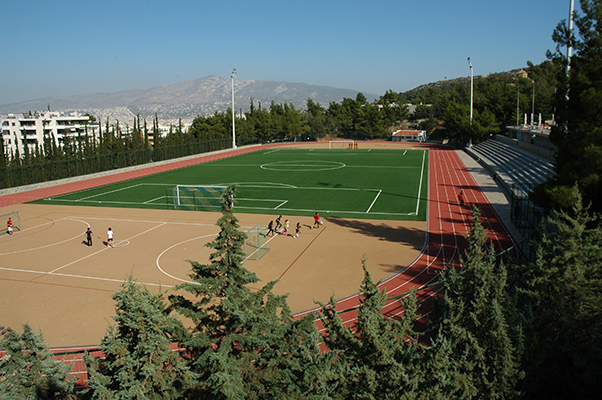 Edel Grass is committed to creating sports fields with a guaranteed performance. Thanks to our Heavy Foot-Traffic Resistance, the matting naturally springs back to its original shape, even after long and intensive play, allowing the field or pitch to deliver its envisaged performance longer. 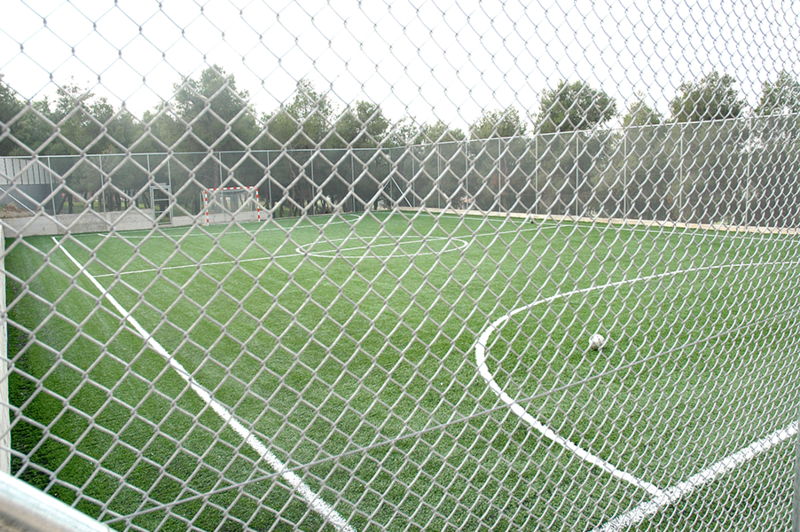 Edel Soccer XP™ Pro is a durable system that owes its qualities to the unique TenCate fibre tapes. At first sight, the fibre looks identical to standard fibrillated yarns, but it surpasses all other fibre tapes. Whereas standard fibres may split and wear out, those of the Edel Soccer XP™ Pro system remain intact, even after intensive use. This makes the Edel Soccer XP™ Pro system incredibly hard-wearing and unique of its kind. The Edel Soccer Superblade Duo is a system based on the traditional mono-filament fiber. Over the years, pitches made of this fiber have proven themselves as a substrate for football. The fibers’ triangular shape ensures durability and guarantees a high performance throughout the its lifespan. The Edel Soccer Superblade Duo system has been designed for use in combination with various substrates and infill materials. This enables Edel Grass to supply a customized system for any conceivable location.